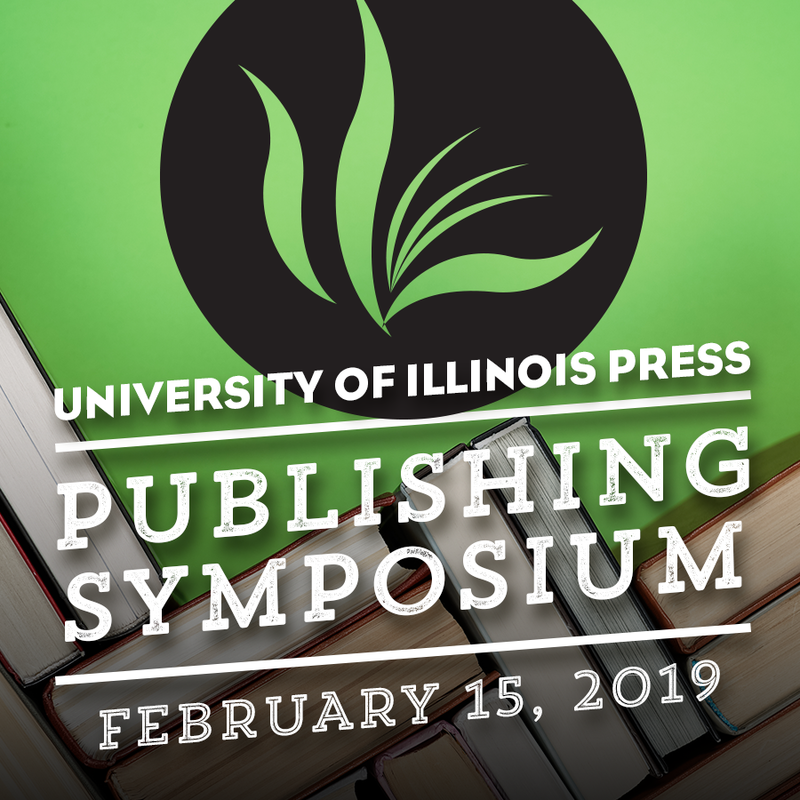 Join us for the first annual University of Illinois Press Publishing Symposium on February 15 for a day of interactive workshops, round tables, and conversations about publishing. 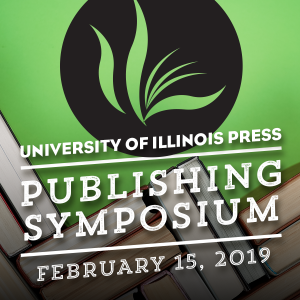 Keynote Address: #PublishingWhileBlack: Reflections on “Diversity,” Antiracism, and Equity, Speaker: Jill Petty, Former Editor for South End Press, Beacon Press, and Northwestern University Press. Registration is not required to attend the symposium, but we encourage pre-registration to help us organize our space for attendees. Box lunches will be provided only to those who pre-register by February 7, 2019.